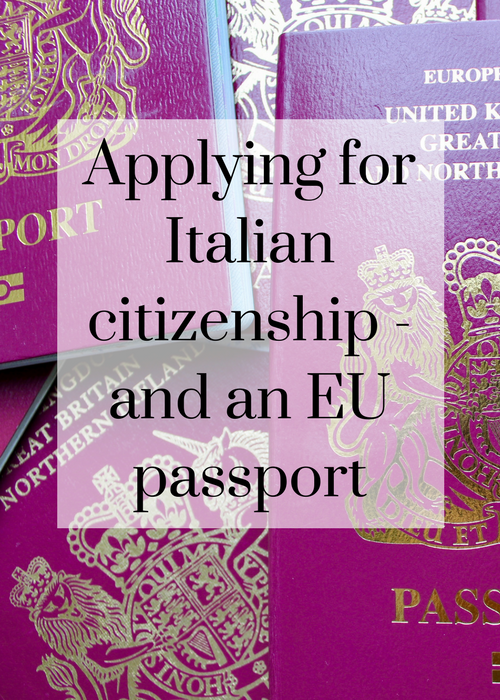 So, a while back I wrote about how, and why, I’ve decided to try to apply for Italian citizenship for me and our kids (you can read that post here). My husband was born in London to Italian parents and is therefore both Italian and British. Hopefully our birth daughter, our adopted son and I (all of us British) can become Italian too – as long as we can make it across the bureaucratic hurdles which stand in our way. I’m sharing the progress of my attempt at this challenge because so many people are interested in how it’s all going. But, to be clear, I have no expertise in this area and am in no way telling anyone how to do it. Anyway, last time I wrote about this, I had ordered copies of our marriage, birth and adoption certificates from the UK General Register Office. We need these certificates in order to register with the Italian Consulate in London – photocopies aren’t accepted. The certificates arrived about a week after I ordered them. The next stage in the process is complicated, and I’ve been putting off thinking about it because it’s different for each of us. Each of our certificates needs an apostille so that it can be registered at the Italian Consulate. An apostille is a stamped official certificate to show that a document is genuine. You have to apply to the Foreign & Commonwealth Office Legalisation Office if you need to have an official UK document legalised in this way. However, only certain documents are accepted by the FCO for legalisation. They have a helpful tool on their website where you can check if your documents can be legalised. I checked our documents. Marriage certificate – fine. Birth certificate – of course. Adoption Order – erm? I read through the whole list of acceptable documents for legalisation on the FCO website and there’s nothing in there about adoption. So that means that I can apply online for our marriage certificate and our daughter’s birth certificate to be legalised, but not for the adoption document. There’s no number to call with queries either, so I kind of got a bit stuck with this for a while because I felt bad about moving forward with the application if we can’t all do it together. But now I’ve accepted that the process is complicated and it’s just going to be different for each of us. I have to keep trying to move it forward however I can. So, today I’ve applied for our marriage certificate and our daughter’s birth certificate to be legalised via the FCO website. It was very easy to do, and the cost is £30 per document plus £5.50 delivery. Once I completed the details and made the payment online I was directed to print out an Application sheet containing our details and to post it with our documents to the FCO Legalisation Office. Once I receive our legalised certificates, I need to get them translated into Italian by one of the certified translators listed on the Italian Consulate website. Then (I haven’t looked at this bit in detail yet as it’s probably a long way off) I need to fill in some forms and get a whole bunch of specific documents together with the certificates and translations and send them to the consulate to register our marriage and our daughter’s birth. In order to find out how to register our son’s adoption with the Italian Consulate in London, their website says to email the Notary Department. So I emailed them today asking for advice. I was astonished when a reply came back six minutes later with very detailed and helpful advice about what I need to do in order to register the adoption. In fact, there is so very much that I need to do, and it’s so very complex, that I’ve written about it in a separate post (see below). 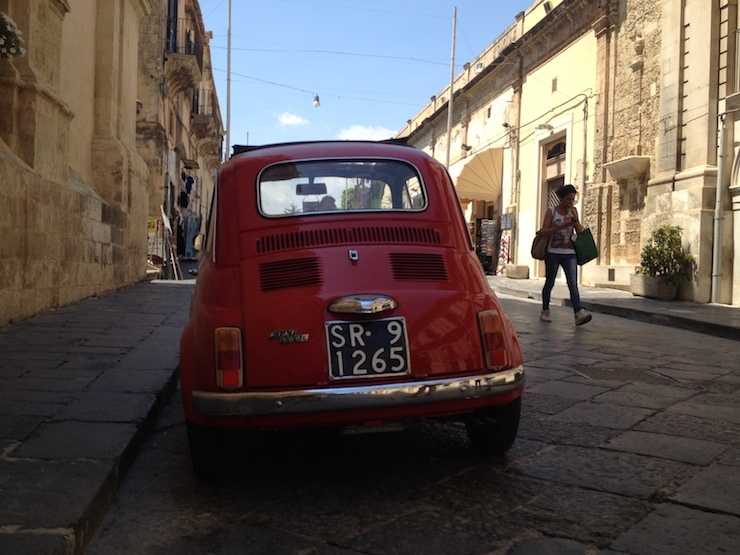 To find out what happened next, read my post Applying for Italian citizenship – part 3 . Have you ever applied for citizenship of another country, or would you like to, and why? Please do share your experiences, as I’d love to hear about them. Very interesting article on Italian citizenship. Do you think this would this be the same procedure for me to get Italian citizenship for our kids . ( I am London born but have Italian citizenship married to a German and my kids are British born although we live in Italy)???? Erm, I would have thought that it’s probably different as you live in Italy? If you lived in the UK then I should think it would be the same as it is for us. But I don’t know for sure – this bureaucracy business very difficult! Thanks for keeping us updated as I am planning to do the same for myself and my 2 daughters and your progress (or lack of it!) is very instructive. Good luck and can’t wait to hear the next installment. Thanks Tony – it’s good to hear that my posts are helpful! Wow that sounds even worse than the Pakistani identity card application which I didn’t think was possible…. Well it’s very tedious – but I do feel like I’m getting somewhere with it, in very small steps!